It's time to follow the ninja captain into the great hive of fear and insecurity, and I'm not talking about another Lucas lead remake where Han's morals are retroactively toyed with. 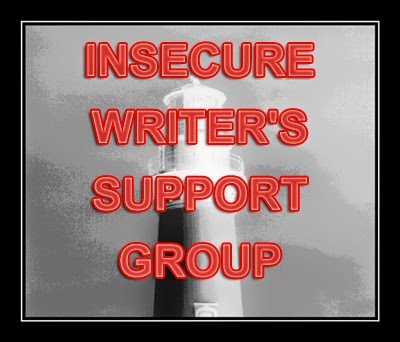 I'm talking about another Insecure Writer Support Group meeting! This month's awesome Cohosts are Elizabeth Seckman, Lisa Buie-Collard, Chrys Fey, andMichelle Wallace! Jump on the Linky and join us! This might be extreme, but basically, I would like to check D for All of the above. I don’t understand publishing. I’m worried people won’t love my work. I’m being chipped apart by the “great writing, but the story just isn’t right.” And of course, I’m worried that my book won’t do well, won’t be read, won’t sell well, will look horrible and basically be the stinking carcass of a stone tied around my writerly neck (one I gladly tied there, I might add). And all of these are basically the usual suspects. Usually, they’re sort of the dull roar of an audience at a sporting event between periods. They’re sometimes loud. Sometimes they shout. Sometimes they hold their breath, but no matter what, the audience is there. I can’t get them to leave, but maybe I can shoot some cheap t-shirts into the crowd. The problem with the audience, is that like sports, those insecurities are louder the more important the event seems. Close game? Lots of yelling. If it’s the playoffs, the audience is REALLY LOUD. But sometimes the audience gets a wild hair. So I’m in a late season game, working my way to the playoffs, and all the insecurities made sure to get tickets to help rally me into the playoffs. Funny that this audience means things are going better in general, but at the same time they slow me down. One way or another, it’s time to direct the crowd. Maybe a bobble head giveaway? That always seems to work for real sporting events. Though if I wanted to really get their attention, I’d offer free beer. That works at sporting events, right? It totally calms them down and makes them very thoughtful and considerate. Anyhow, anyone else feel like their securities never quite leave them alone? Ever feel like you’re sitting at the bottom of a bowl and everyone is watching you, commenting? Oh, that sounds harsh - I don't mean it to be. But the other option is letting those insecurities take over, and then you won't be writing or querying or anything. Take a deep breath, and ... GO! 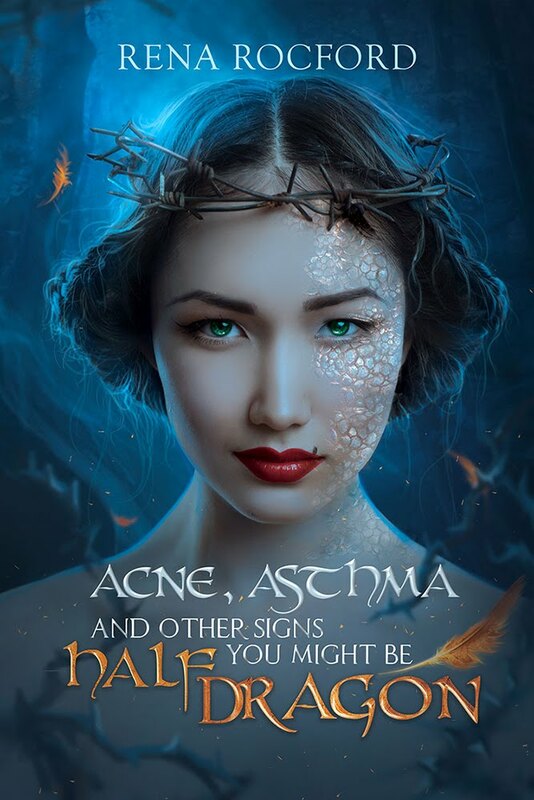 "And of course, I’m worried that my book won’t do well, won’t be read, won’t sell well, will look horrible and basically be the stinking carcass of a stone tied around my writerly neck (one I gladly tied there, I might add)." And, FWIW, I'll buy your book, and I'm pretty sure I'll love it. Yup. And that's okay. We all have those moments. It gets easier. Honestly, do you have some short stories you can submit to magazines or anthologies? Sometimes it's the small successes that make the rest of the bad go away. All the time! If giving them free beer works, let me know. Yep, sometimes I feel that way, but it's probably better than sitting in the bottom of the bowl and having no one paying attention to you. Shoot t-shirts. That always works. Or institute free hot dog night. Yes all the time. I almost feel relieved that the doctor has diagnosed me with anxiety disorder. At least now I feel I have an excuse for my constant worrying, self doubt and panic attacks lol. Not that I need to tell you, but yes, yes to all of this. Though I'll take your crowd-based insecurities over my neurosis sandwich, because no matter what the crowd is yelling, at least you've got someone there to see you play. Yeah, we tend to recycle our doubts and worries. Sometimes I think I'm over them, that I've finally learned my lesson, but they come creeping back. Some of them will probably take a lifetime to overcome! sorry i didn't get to the tag yet. holidays were totally busy but totally wonderful with my family in town. i hear you about the insecurities. even with a publisher, they don't go away, right? i know! just remember, this is such a slow busniess - you're like me. we want results now, and positive feedback to let us know we aren't wasting our time. but i have to remind myself that others in the biz like me, i have a small group of fans and i just have to keep going to get news to spread... it truly is a marathon, not a sprint, maybe all the way to the end! chin up, me hearty!